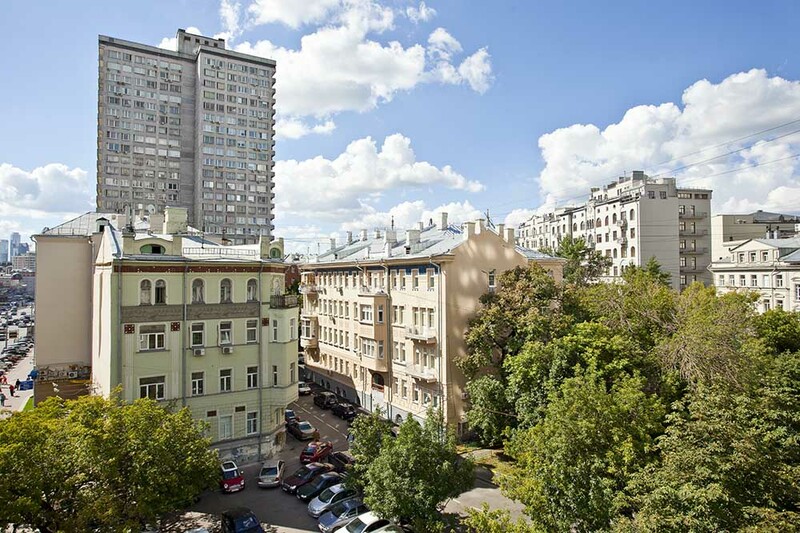 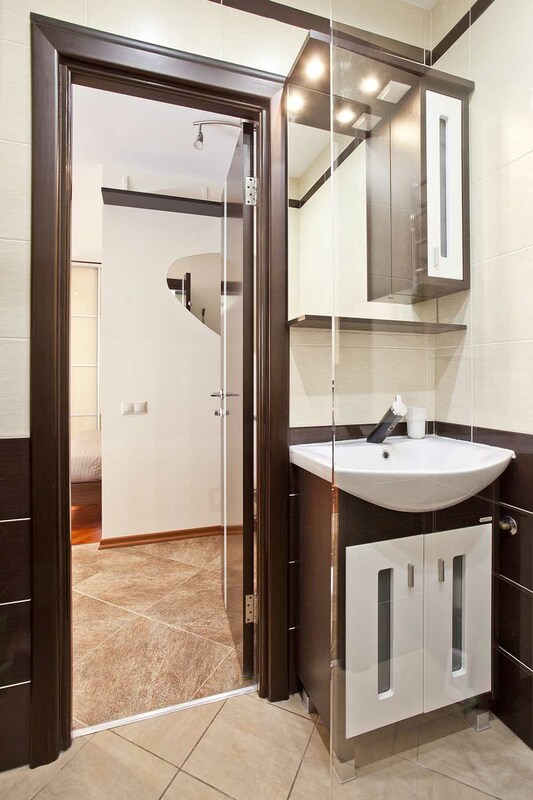 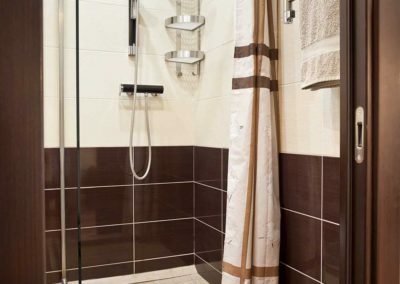 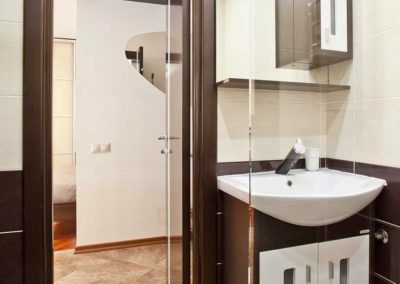 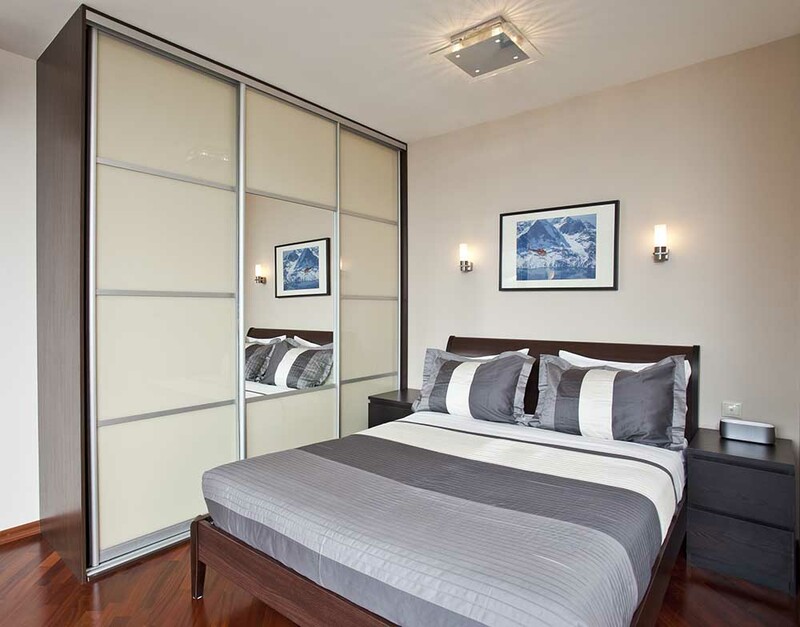 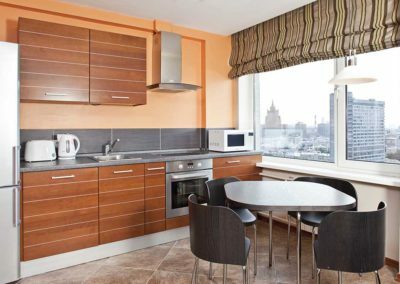 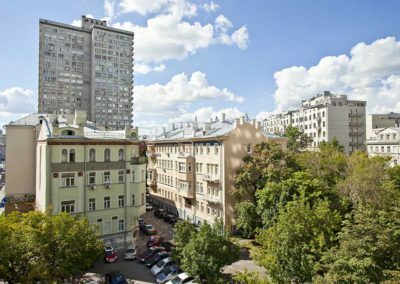 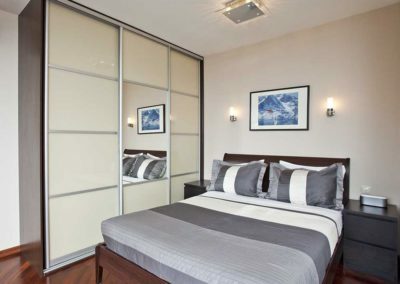 This stunning studio is located on one of Moscow’s most central and exciting streets, with restaurants, clubs, embassies, offices and many other attractions just a few steps away. 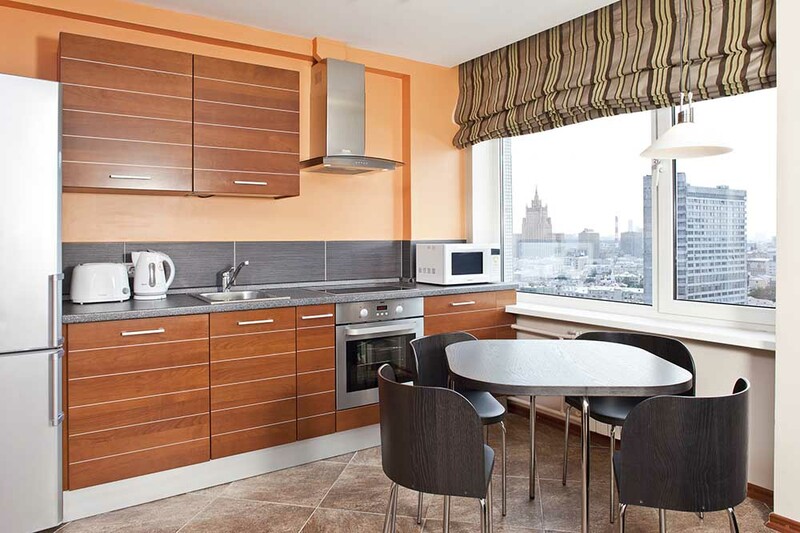 Modern and tasteful design with a fully equipped kitchen will make you feel right at home. 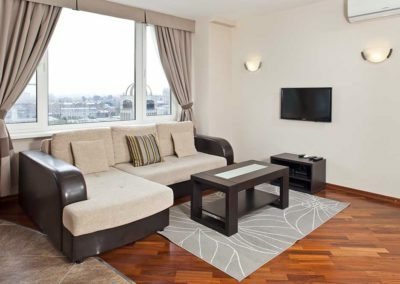  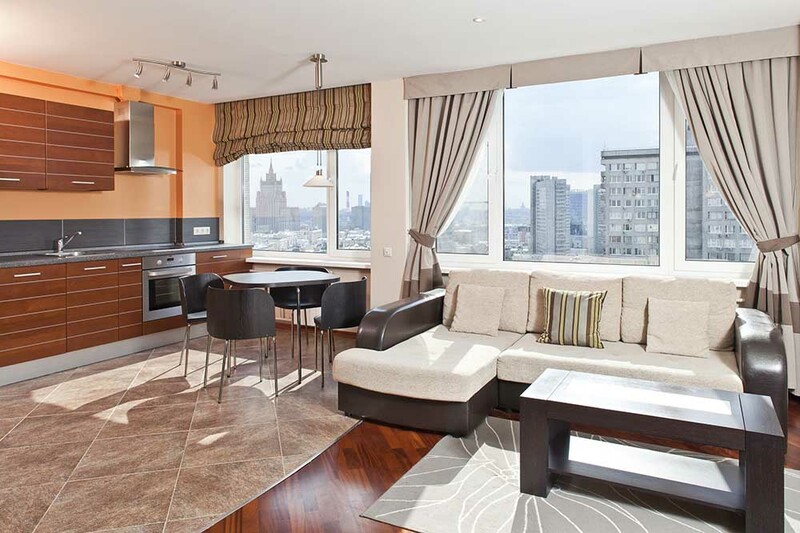 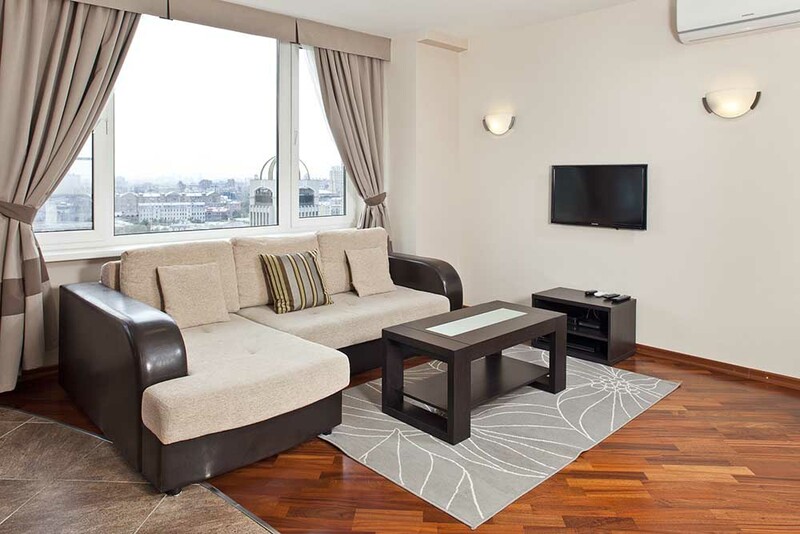 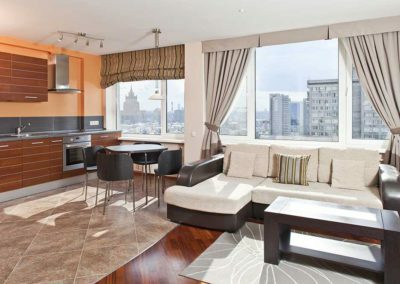 The apartment contains everything a traveler would need for their stay in Moscow.